XILS-lab has released version 2.0 of XILS 3 LE, a light edition of the analog modular synthesizer instrument for Windows and Mac. 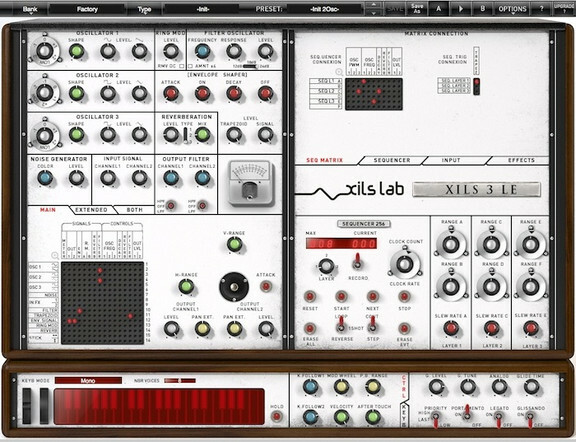 Capable of producing both a very wide range of classic analog sounds, and sounds no other analog synth can do, The XILS 3 LE V2.0 cumulates an authentic emulation of the Synthi (VCS 3) modular synthesizer and a replica of the 256 Analog Sequencer, its natural companion. 6 oscillators grouped in 3 pairs, with waveshaping (on sine wave, saw, triangle and square). 1 trapezoidal envelope generators, looping EG in the time of analog (switchable to ADSR). Pitch tracker, envelope follower, transient, gate, sample & hold modules. 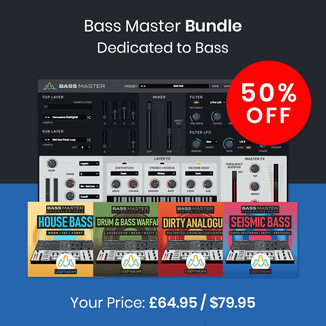 Hundreds of presets made by worldwide famous sound designers. XILS 3 LE is available for a “pay-what-you-want” price (starting at 4 EUR) until November 1st, 2014 (regular 34 EUR). The update is free for XILS 3 LE owners.